PreciseRF will exhibit its new product at the SEA-PAC convention in Seaside Oregon, June 1, 2, 3. Our team is looking forward to meeting all Ham Radio enthusiasts at the show. 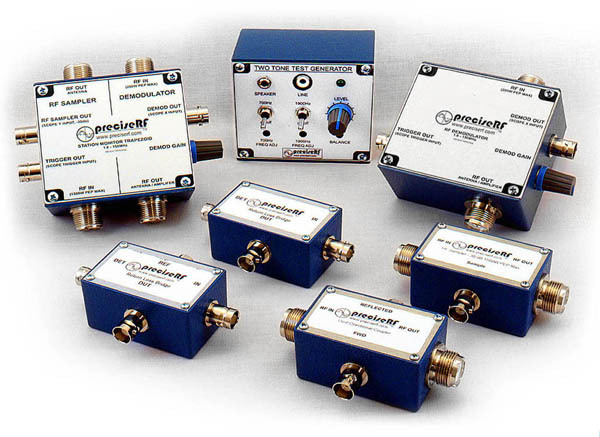 See all of new new products which are ideally suited to maximize your signal quality and RF output. To kick off our business, we have some really attractive deals for you. I hope to see you at the 2013 SEAPAC. I like high quality products and technically well written documentation.